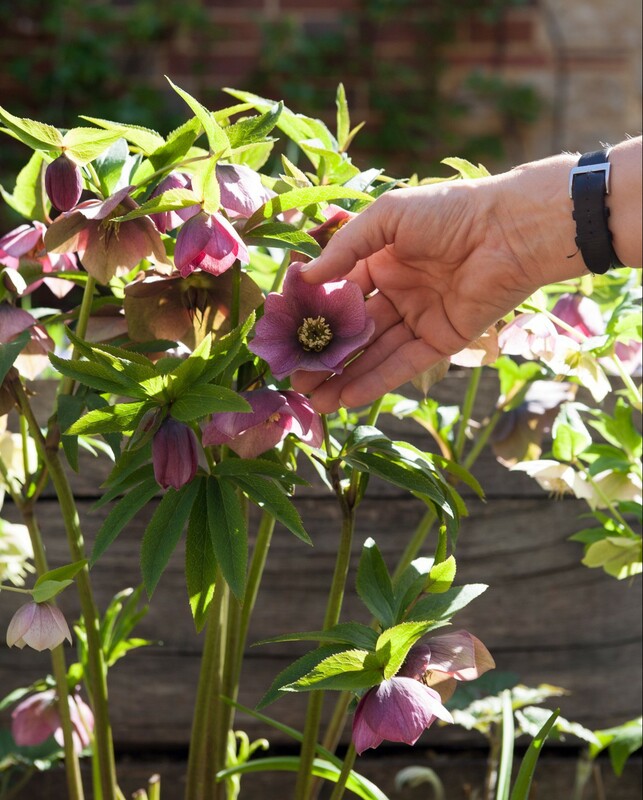 My all time garden favourite The hellebore. 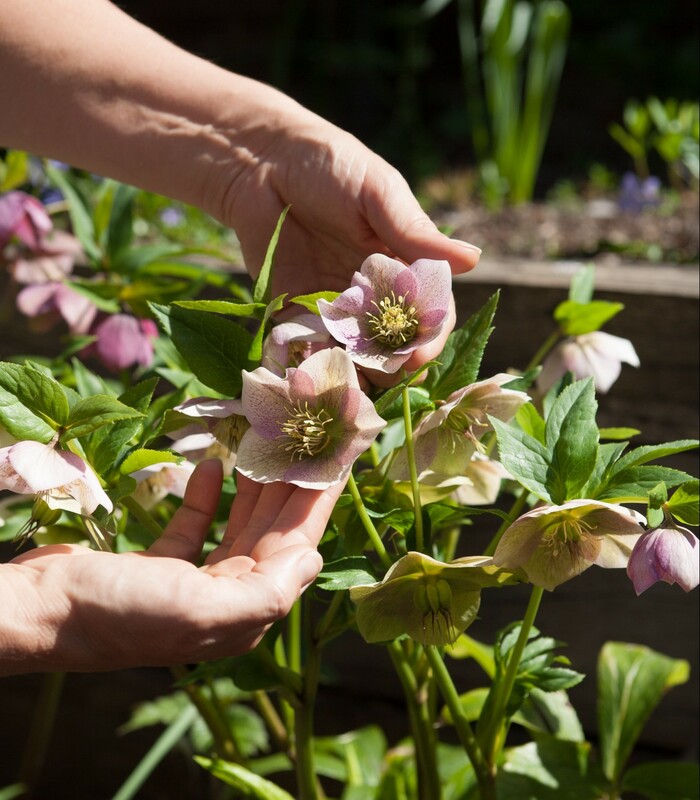 Woodland plants that like dappled shade and humus rich soil. 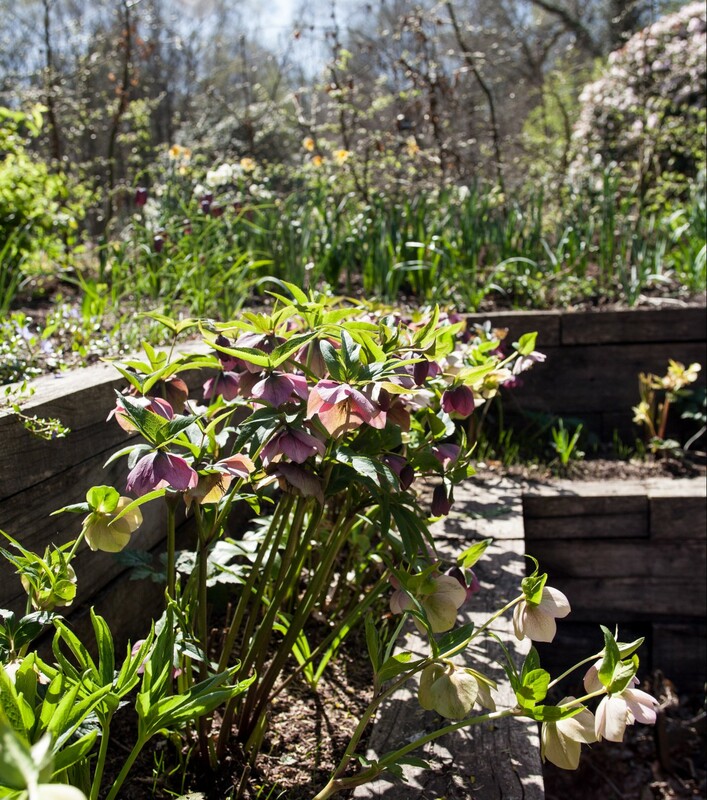 I grow hellebores in raised Oak sleeper beds that frame the front garden. 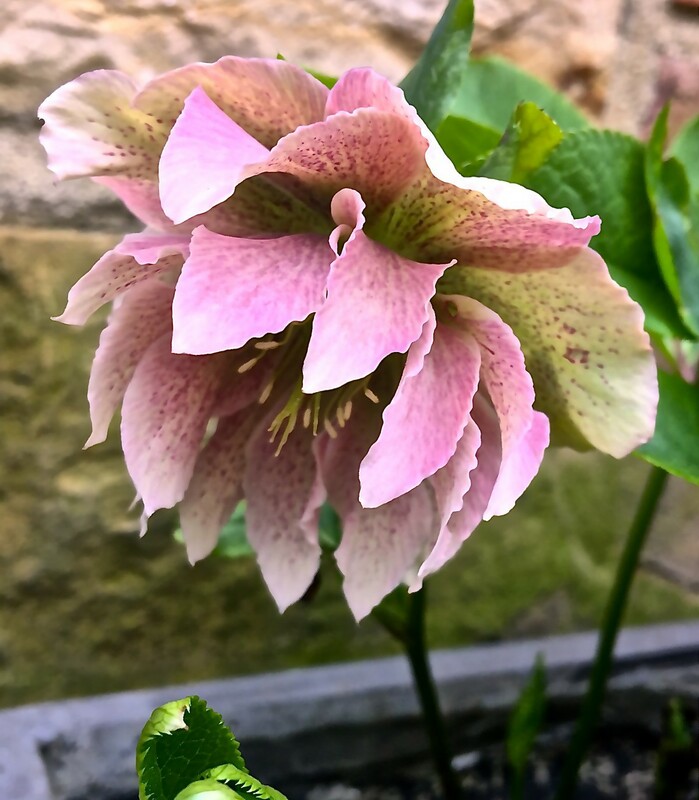 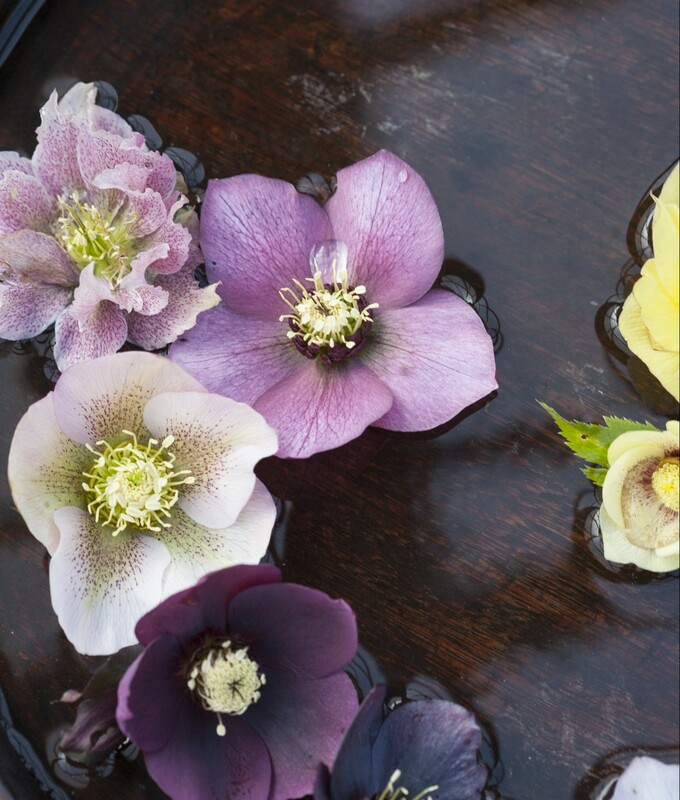 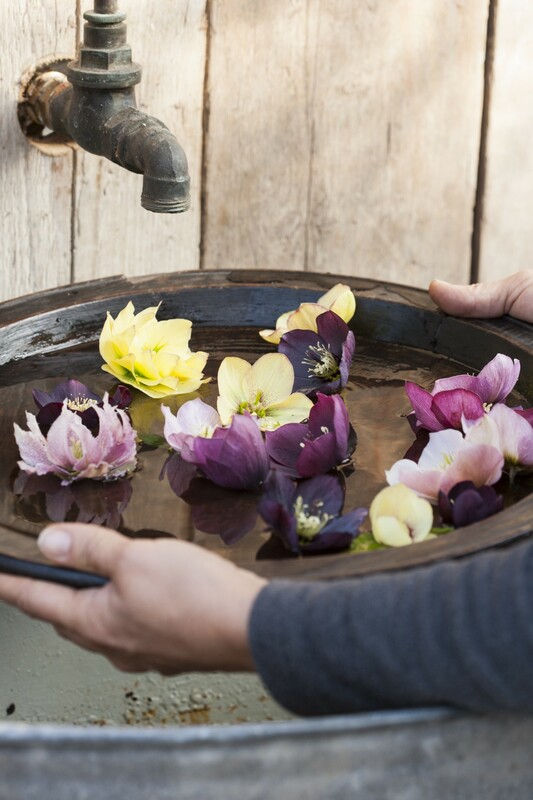 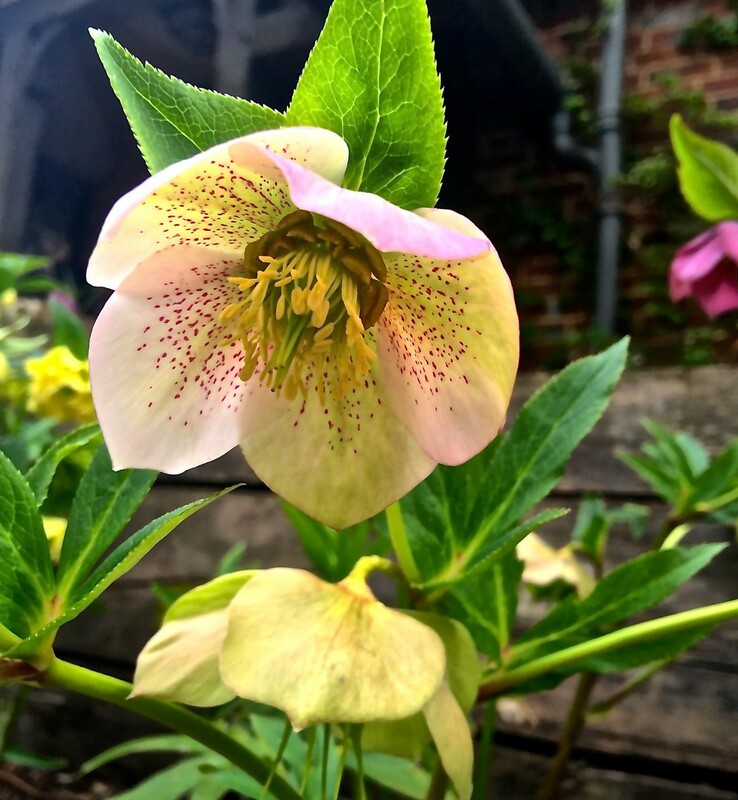 Hellebores require little maintenance and last for many years, I cut back last years leaves in the spring which makes more room for the flowers and new leaf growth. 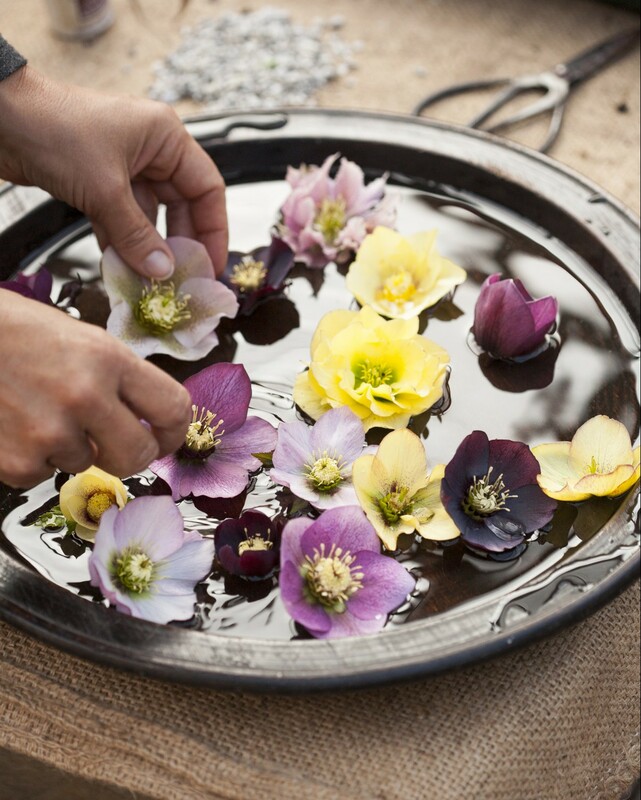 Floating the flowers in a bowl allows you to really enjoy the flowers at the table, generally when its still too cold to spend a lot of time admiring them outside. 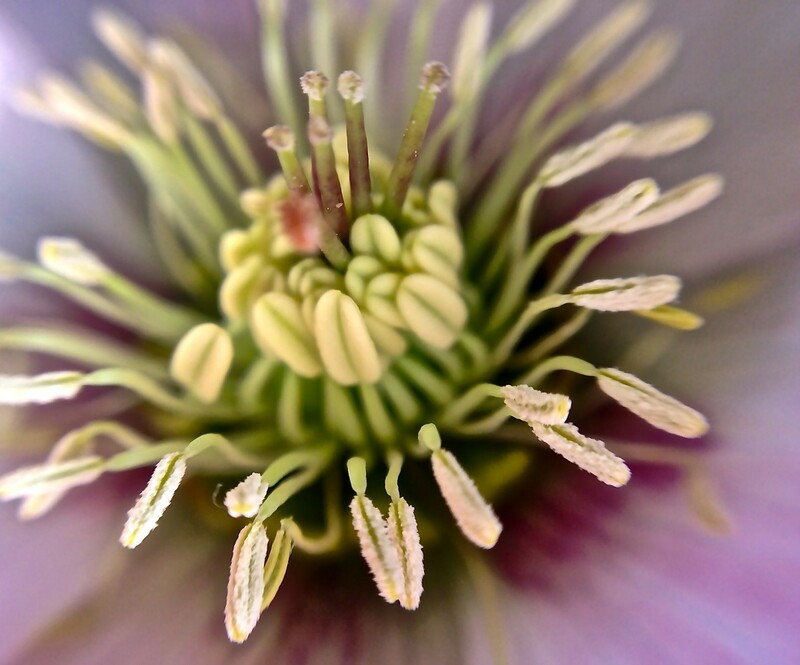 I couldn’t resist getting the macro lens out for this beauty.